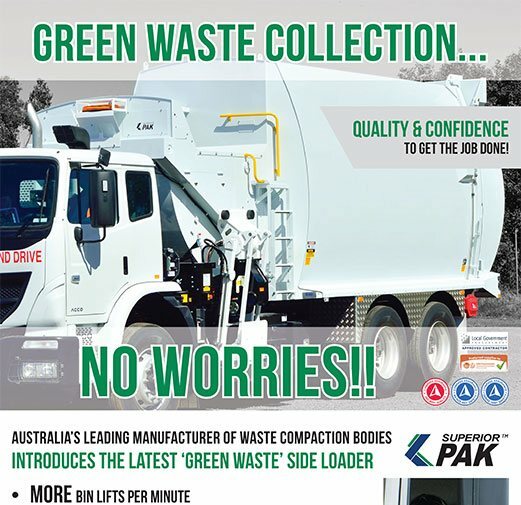 Superior Pak providing an unrivalled level of back-up service to keep waste collection fleets running on time, all the time. 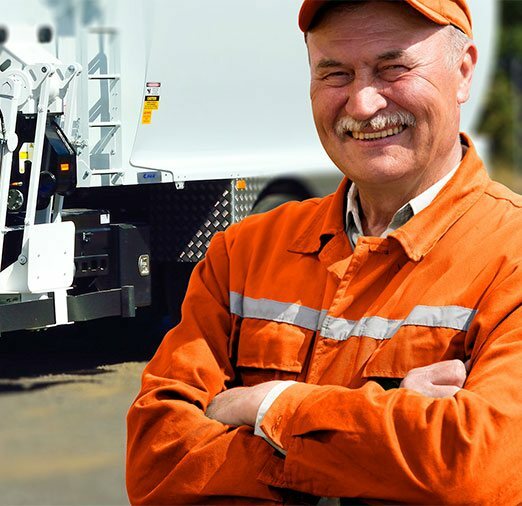 Superior Pak prides itself on providing an unrivalled level of back-up service to ensure that our customers can keep their waste collection fleets running on time, all the time. All vehicle fleets will have downtime as the result of either planned or unplanned maintenance. As a fleet manager, what you need (and demand) from your maintenance contractor is the best possible vehicle availability in conjunction with an assurance that all vehicles are in optimum safe working condition. Superior Pak has successfully run outcome-based contract maintenance all around Australia since 1999. During that period, we have achieved a consistent documented vehicle availability of 99%+ for our customers. Why Partner With Superior Pak for Contract Maintenance? The waste collection industry comes with inherent dangers in many of its operations. Superior Pak has an uncompromising commitment to the safety and well-being of our employees and clients. All repairs and maintenance are completed onsite meaning less vehicle movement, less downtime, and increased availability. We see the relationship as a partnership and ensure there is value in it for both parties. 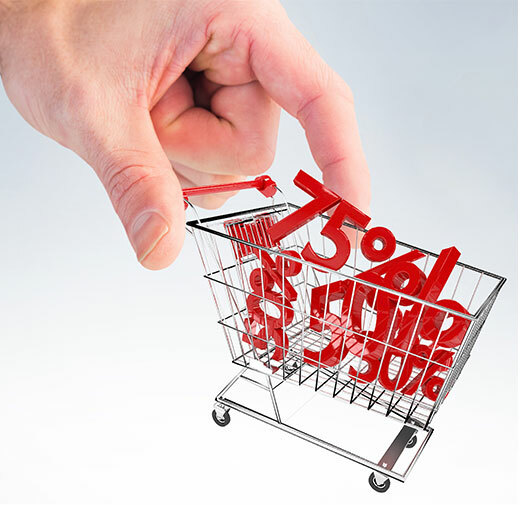 Accurately map expenses for the term of the contract or life of the asset with a fixed-cost contract. It’s a relatively simple equation – achieving the best possible uptime with the vehicles you have, means less capital outlay on extra vehicles to cover downtime. Superior Pak has dedicated customer service centres in Brisbane QLD, Sydney NSW, Melbourne VIC, Adelaide SA, Perth WA and Hamilton NZ. With each centre fully-equipped with product support, manufacturing and service capabilities and a full inventory of spare back and exchange items, we are able to ensure optimum coverage and serviceability for our clients. The central manufacturing facility in Bundaberg QLD is also able to provide backup service. This means that along with our Tamworth NSW facility and a network of support businesses, we are able to provide excellent support to regional areas. In all, we have over 100 service employees located across 16 sites in Australia and New Zealand to provide you with reliability and peace of mind. Superior Pak has an extensive fleet of service vehicles and team of fully-trained technicians providing a 24hr 7 day a week service to our customers. Preventative maintenance is the number way to ensure that your equipment is working at its optimum efficiency and is in excellent condition. Superior Pak has preventative maintenance packages that have been designed specifically for each product to ensure these objectives are achieved.